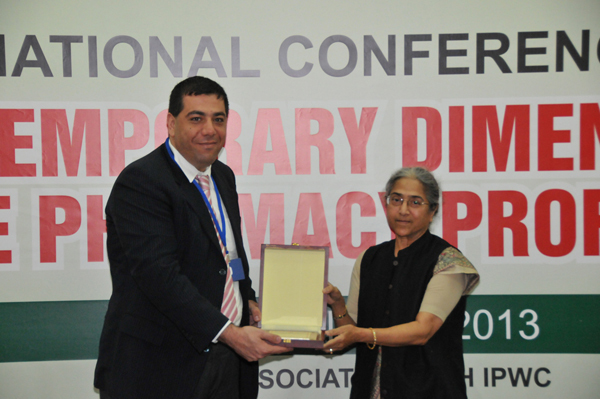 Patients and Pharmacists need to actively and regularly discuss the goals of therapy – say experts at GMU Pharmacy Conference. Increasing the number of medications prescribed increases the risk of adverse reactions. 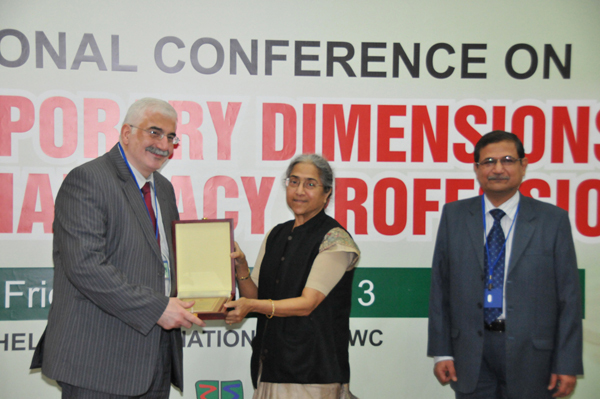 Patients and Pharmacists need to actively and regularly discuss the goals of therapy and address concerns about adherence, cost, side effects, and other matters of significance in achieving an individualized and realistic therapeutic plan – Dr. Ola Al Ahdab Pharmaceutical Advisor & Project Manager, Ministry of Health, UAE. 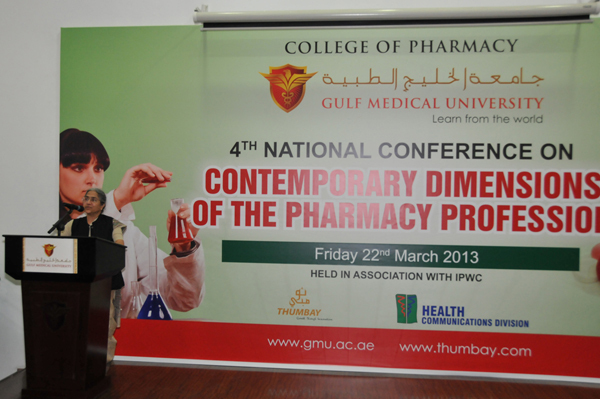 College of Pharmacy, a constituent College of Gulf Medical University organized the 4th National Conference on Contemporary Dimensions of the Pharmacy Profession on the 22nd of March 2013 at GMU Campus, Ajman. 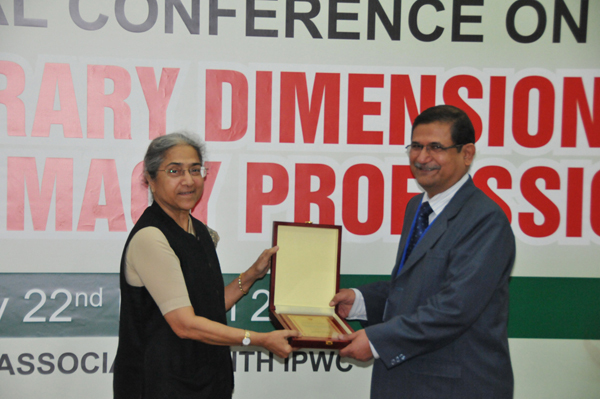 The conference was held in association with Indian Pharmacists Welfare Council (IPWC). 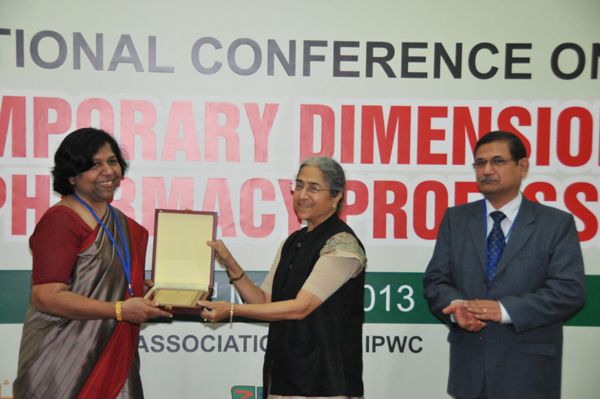 It is well acknowledged that pharmacy practice differs immensely from one land to another and from one continent to another, integrating developing, recently developed and long-lasting developed nations. 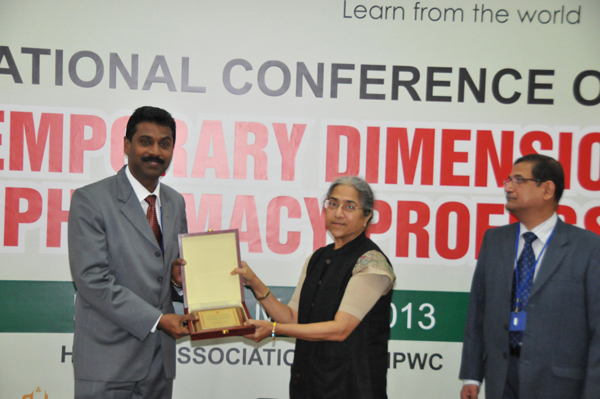 The pharmacy profession worldwide is presently moving ahead at a significant rate. 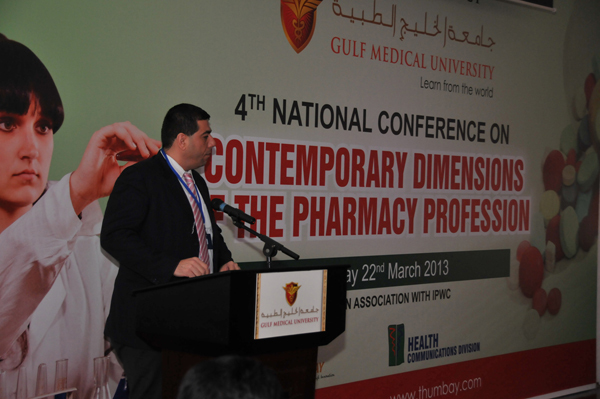 Novel roles are being projected and propagated, not only by the pharmacy calling itself, but also by other healthcare professions and by national and international experts, authorities and agencies, said Dr. Sufian Otoum, Lecturer, College of Pharmacy, Gulf Medical University, UAE. Diabetes education is a crucial aspect of patient care and is recommended for all patients, particularly those who are self-adjusting their insulin dosages. The pharmacists will help patients monitor blood glucose and sends monitoring and dosage adjustment data weekly to physician and pharmacist responds to instructions for dosage adjustment. 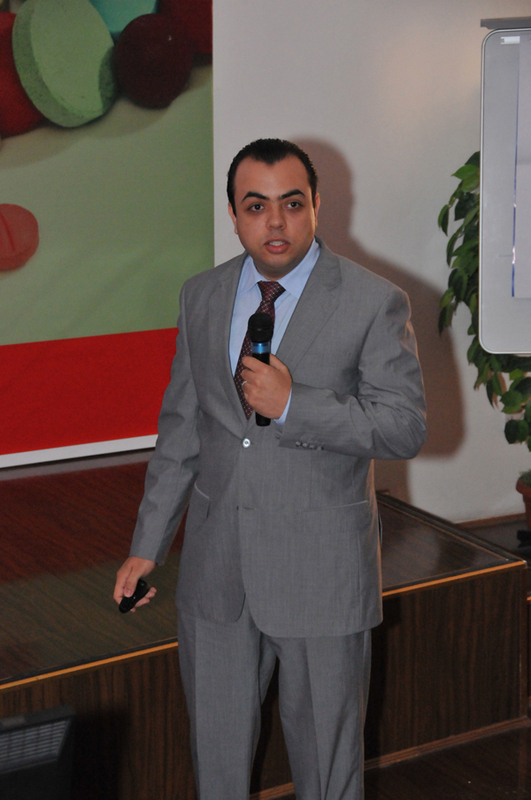 The pharmacists will thus be able to assist physicians in patient follow-up that may expedite achieving glycemic targets on timely basis, said Dr. Mahir Khalil Jallo, Consultant Diabetologist at GMC Hospital, Ajman. 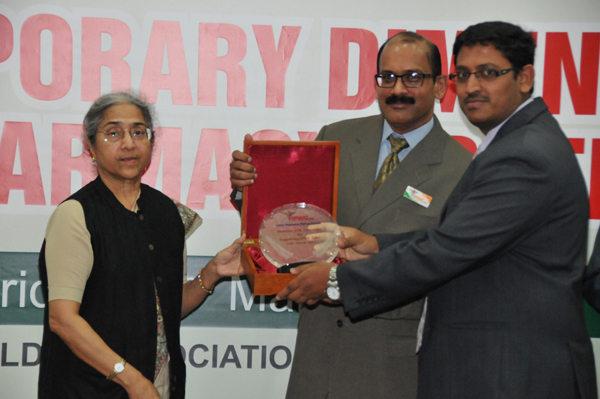 Prof. Annie Shirwaikar, Professor at College of Pharmacy, GMU discussed about ‘How safe are Herbal Medicines – Herb – Drug interactions’. Today, as many as one third to approximately half of all drugs available in the market are derived from plants. However, being categorized as dietary supplements, herbal drugs are exempt from Food and Drug Administration regulations regarding efficacy and safety of active ingredients. 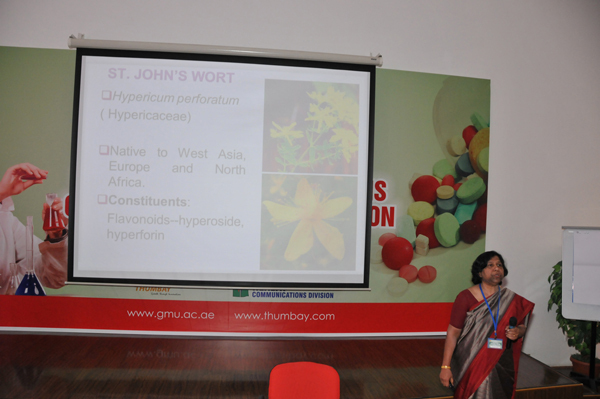 The reported herb-drug interactions among the commonly used and top selling herbs were discussed. 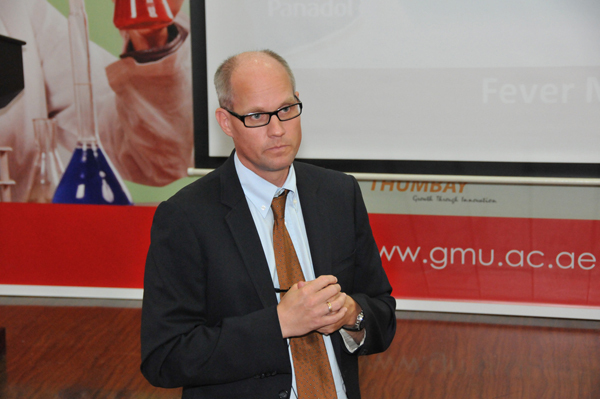 Dr. Jens Thomsen, Section Head, Occupational and Environmental Health Section, Community Health and Surveillance Department, HAAD, discussed about the antimicrobial resistance surveillance, the new AD ARS system strategies to combat the development and spread of resistance and public health perspective. 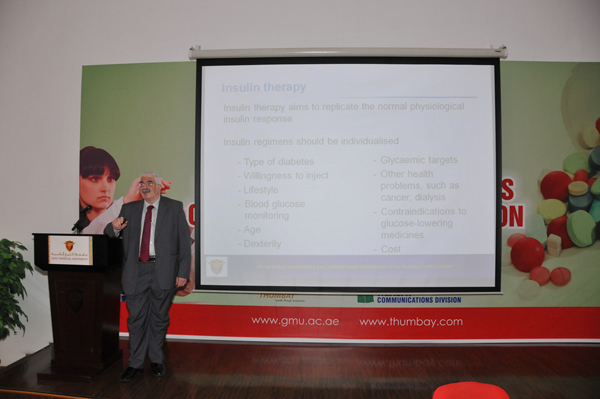 Case study – Poly Pharmacy as a risk factor in the treatment of a type 2 Diabetes, patient was dealt by Dr. Kishore Gnana Sam, Associate Dean and Assistant Professor, College of Pharmacy, GMU. 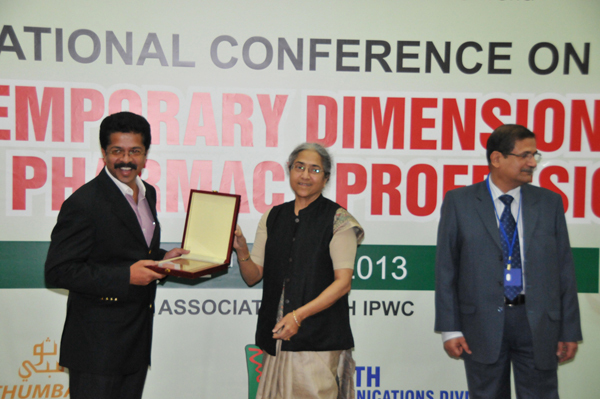 “Pharmaceutical care ensures positive outcomes in patients by promoting safe use of medication. 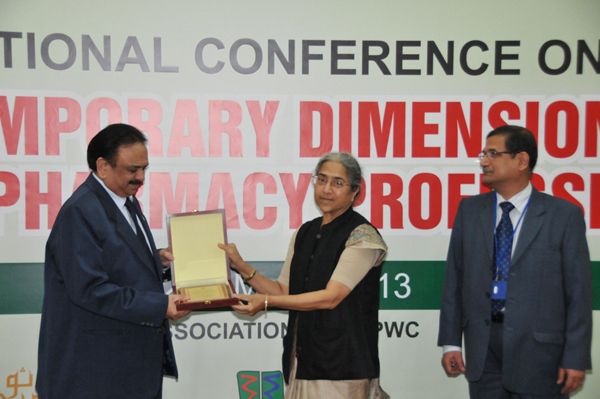 The introduction of newer drugs and medical products makes it essential to continuously update their knowledge. 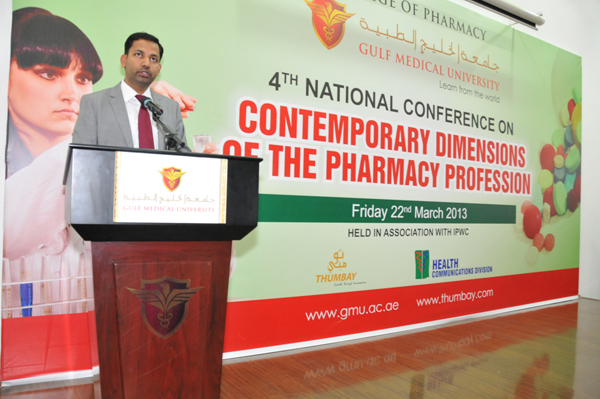 We feel that continuous and comprehensive training can improve the pharmacists’ contribution to health care by improving overall quality and ensuring patient safety”, said Prof. Arun Shirwaikar, Dean College of Pharmacy, GMU. 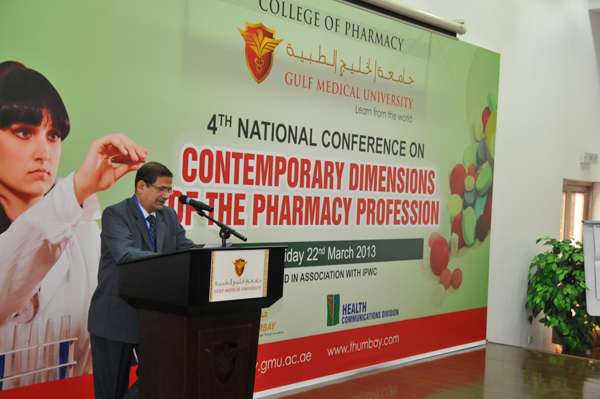 “The College of Pharmacy has therefore proposed to train community pharmacists in order to develop their health promotion knowledge and skills effectively. 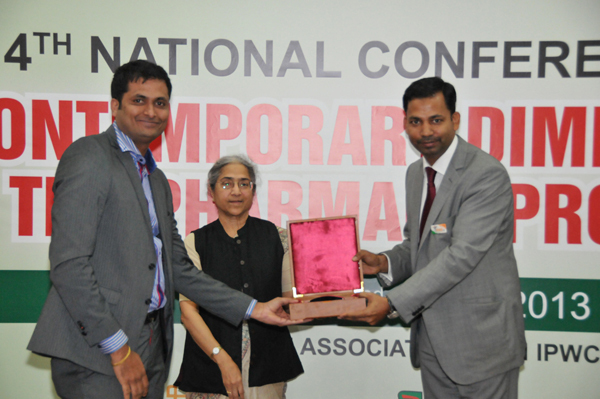 Through this conference we plan to equip the community pharmacist with the ability to provide quality pharmaceutical care. This program will discuss the responsibilities and the action plan needed to implement community care programs”, added Prof. Shirwaikar. 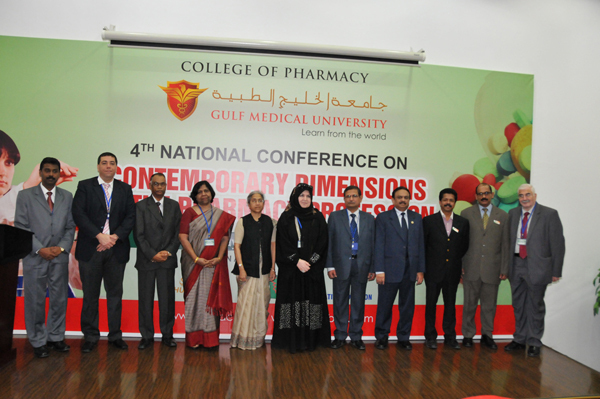 The event accredited by the Ministry of Health was attended by over 175 professionals from all over UAE.